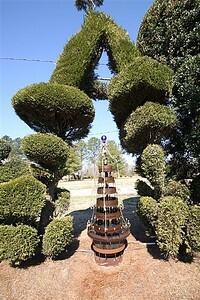 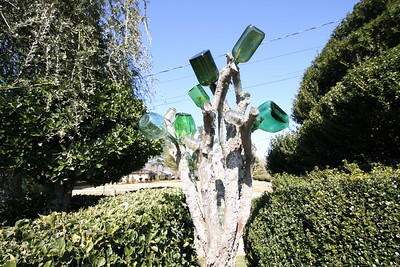 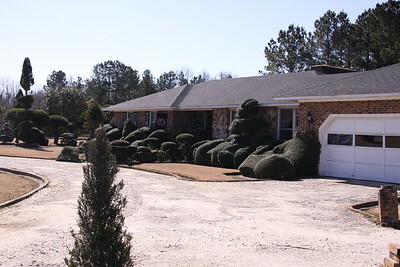 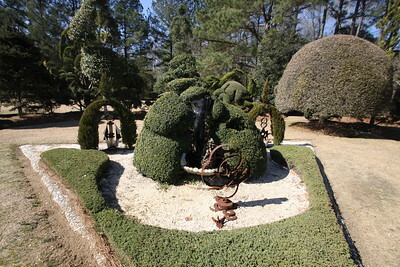 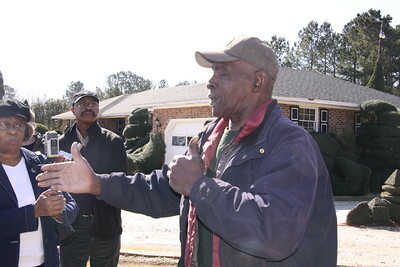 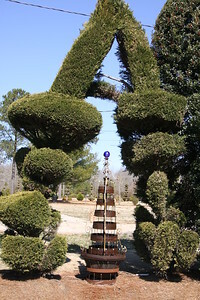 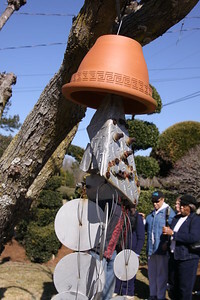 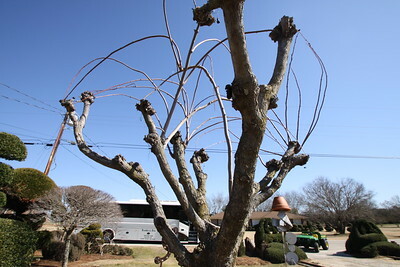 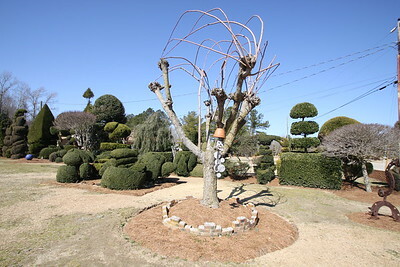 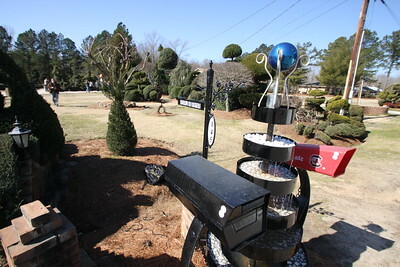 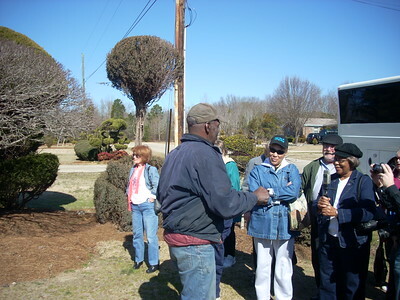 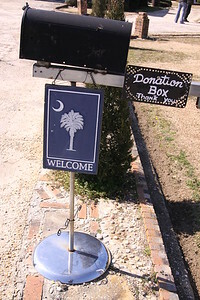 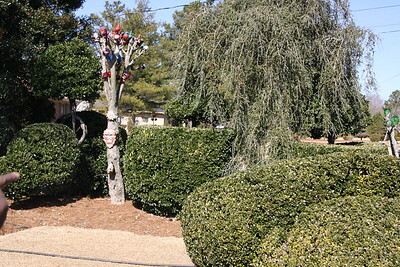 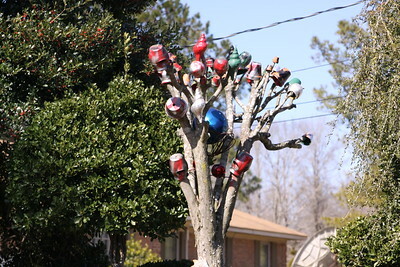 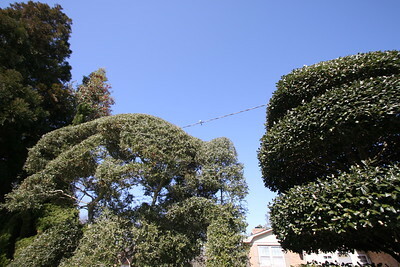 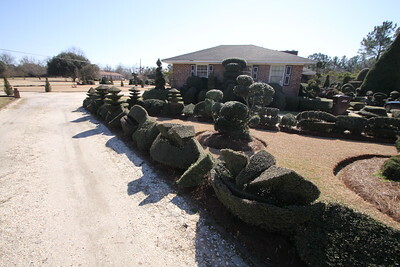 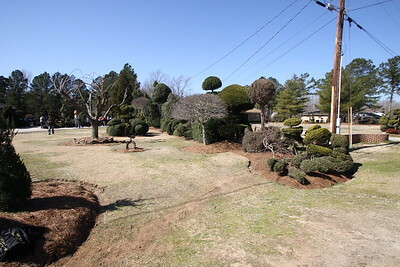 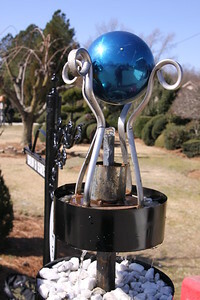 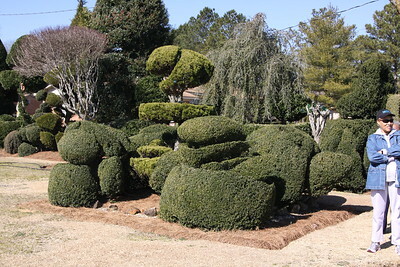 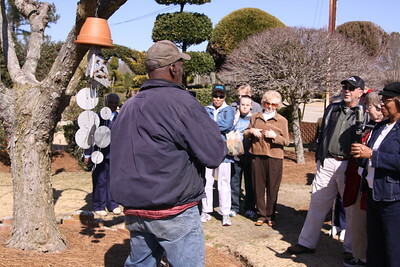 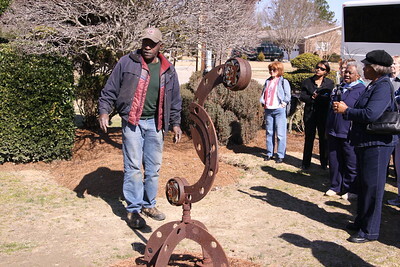 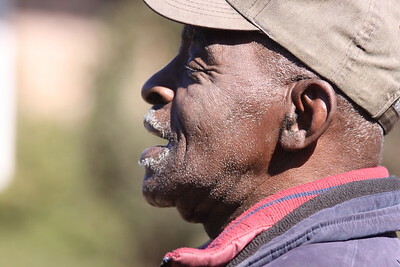 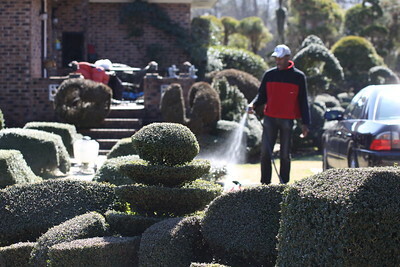 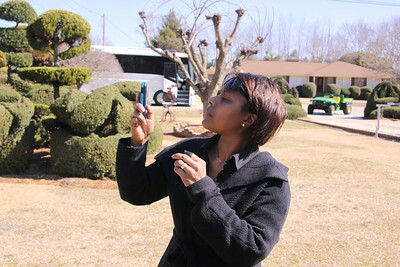 About 30 friends and neighbors visited Pearl Fryar's one-of-a-kind garden in Bishopville SC on Saturday, February 20, 2010 to tour the world famous topiary garden of Pearl Fryar and chat with Mr. Fryar. 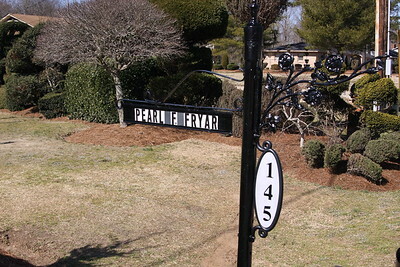 The bus departed from Cornelius Town Hall in the morning and the award-winning documentary "A Man Named Pearl" was shown on the bus trip to Bishopville. 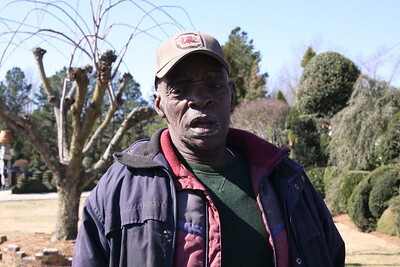 There are several short videos towards the end that show Mr. Fryar speaking.